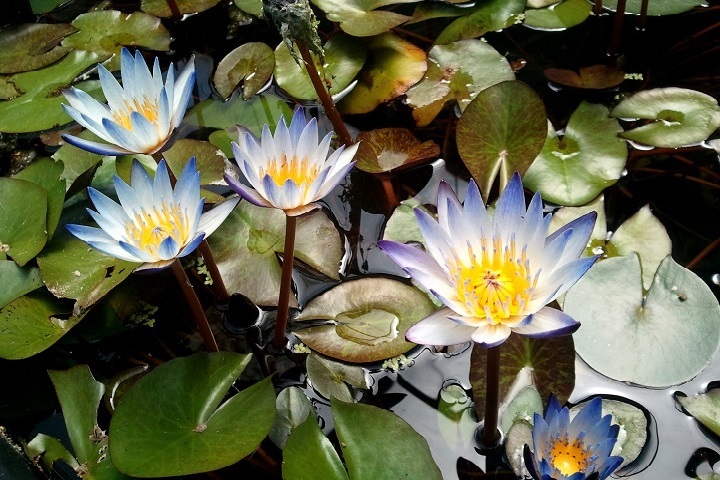 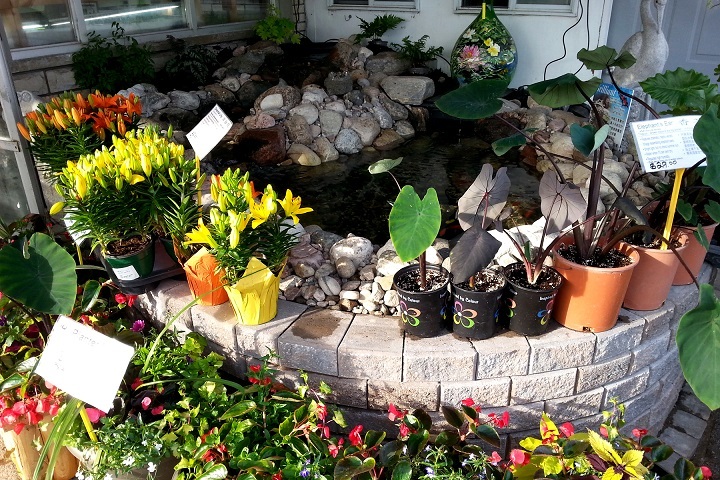 For those summer months, you can pick up many of the materials you’ll need for a perfect outdoor pond. 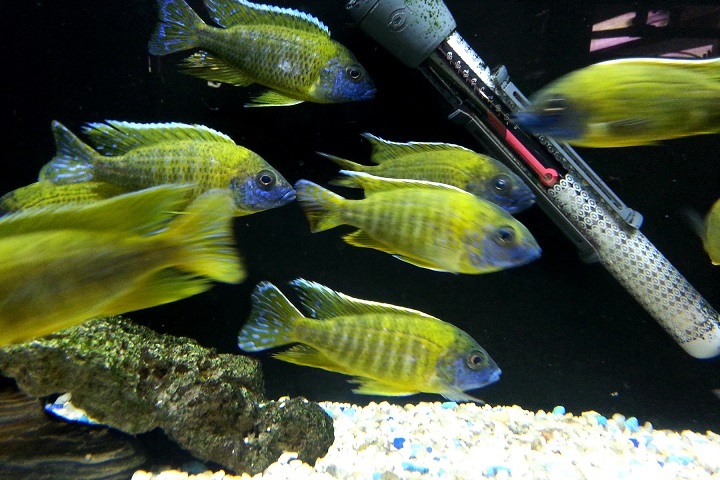 We carry pumps, heaters, filters, and liner. 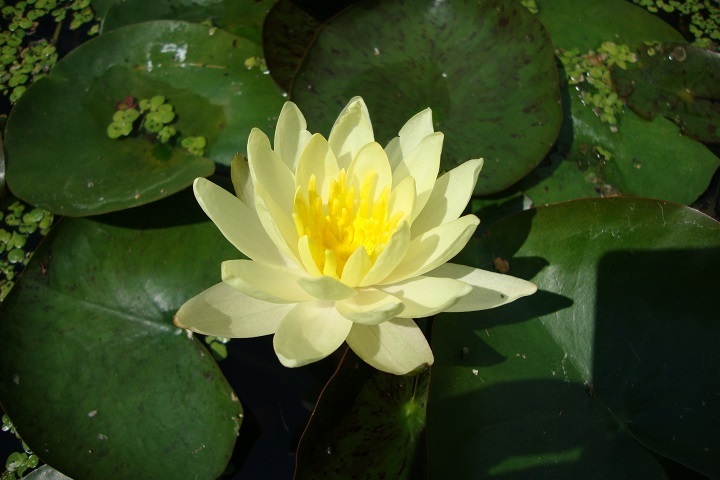 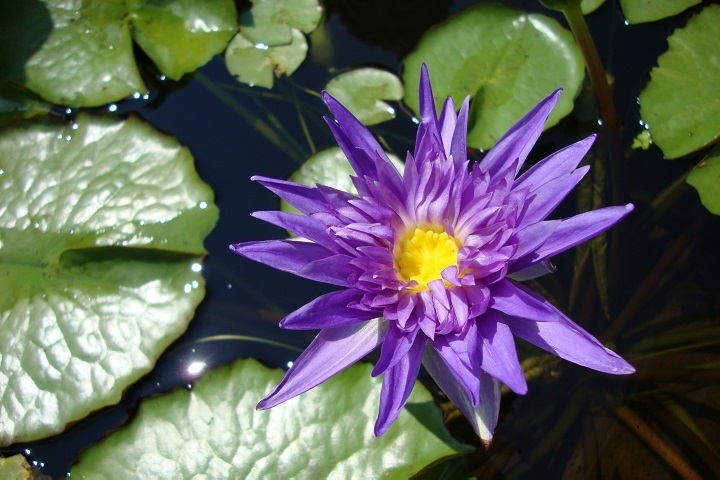 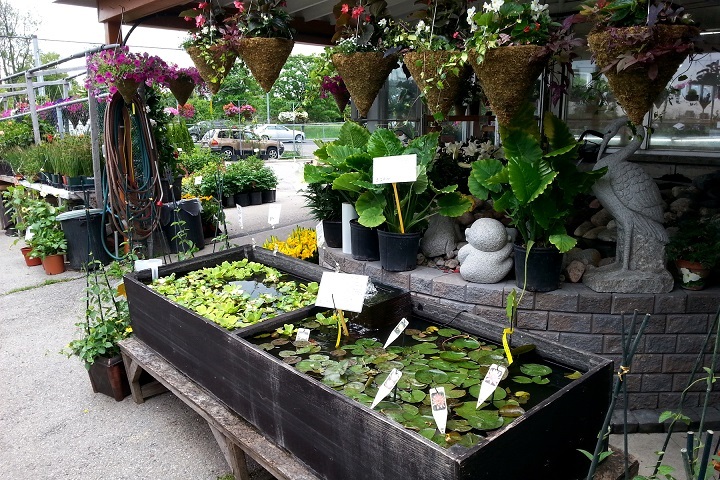 Pond plants are available late May. 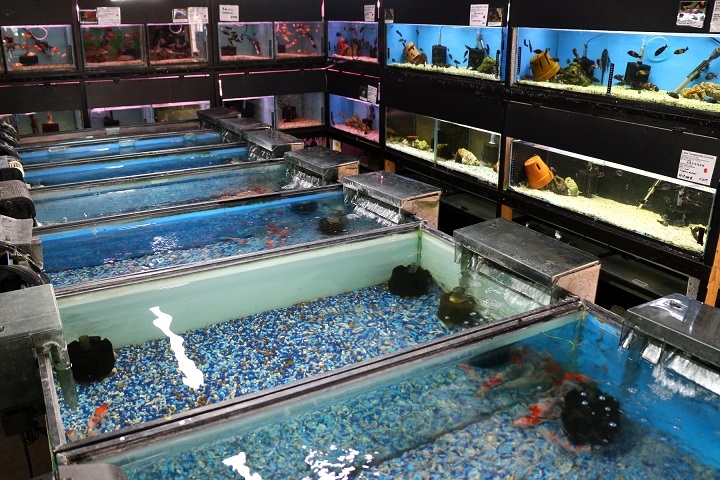 We stock koi and goldfish year-round. 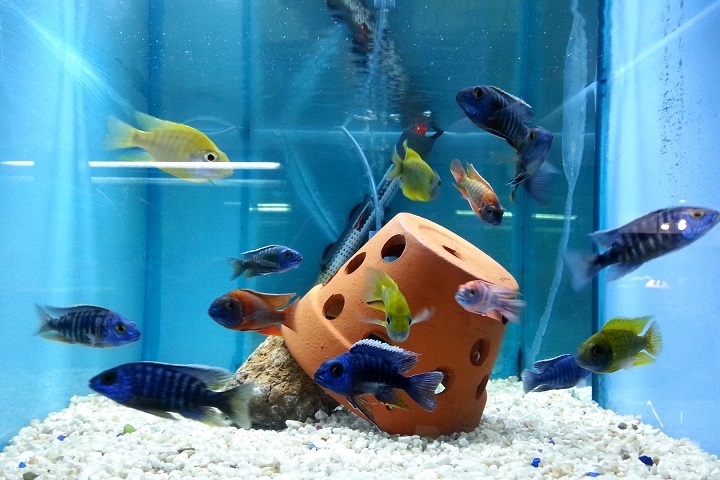 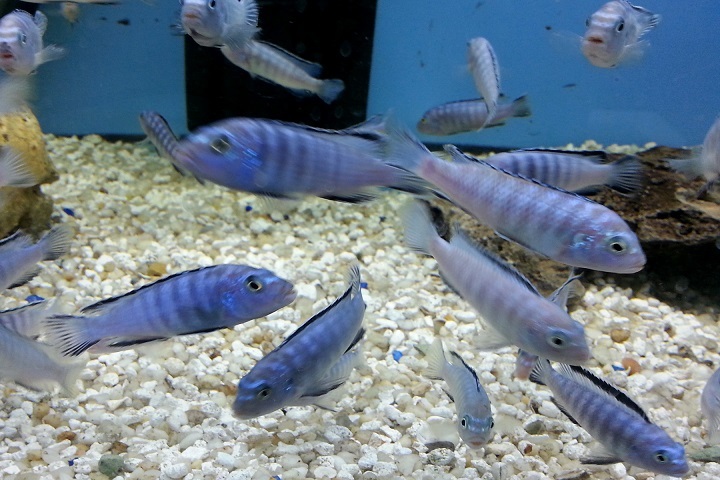 For those with indoor aquariums, you’ll find a selection of angelfish and African cichlids in our store.